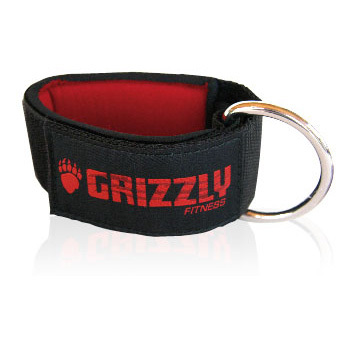 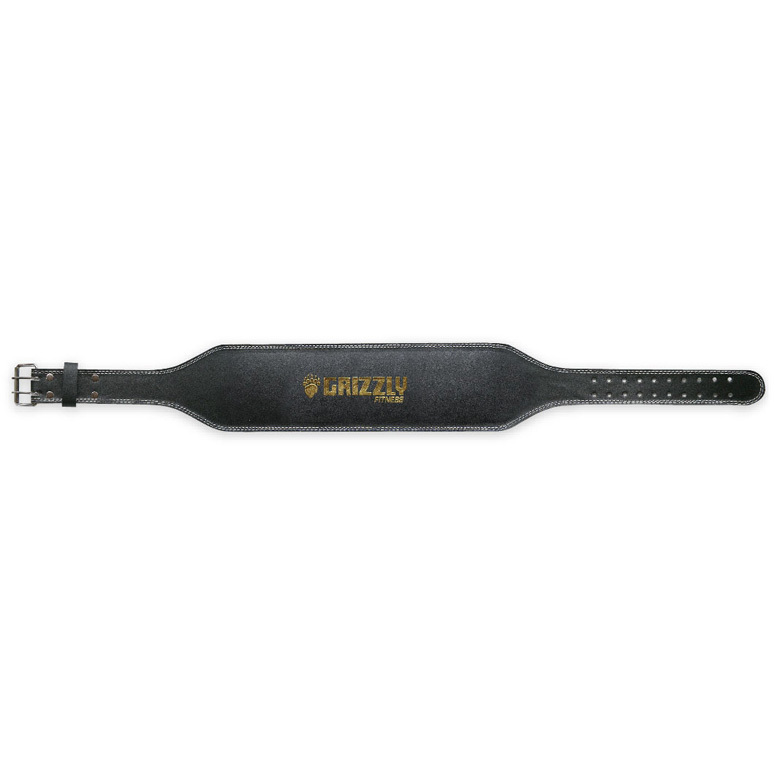 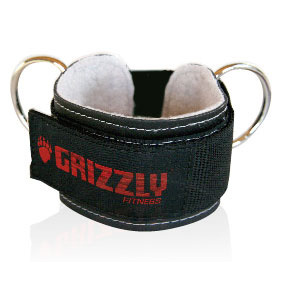 Grizzly Fitness is a premier manufacturer of exercise and fitness accessories for home and commercial gym applications. 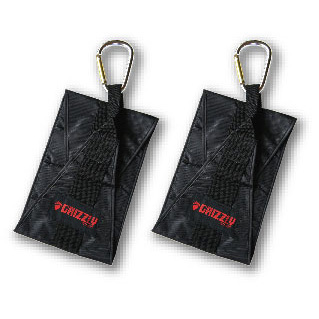 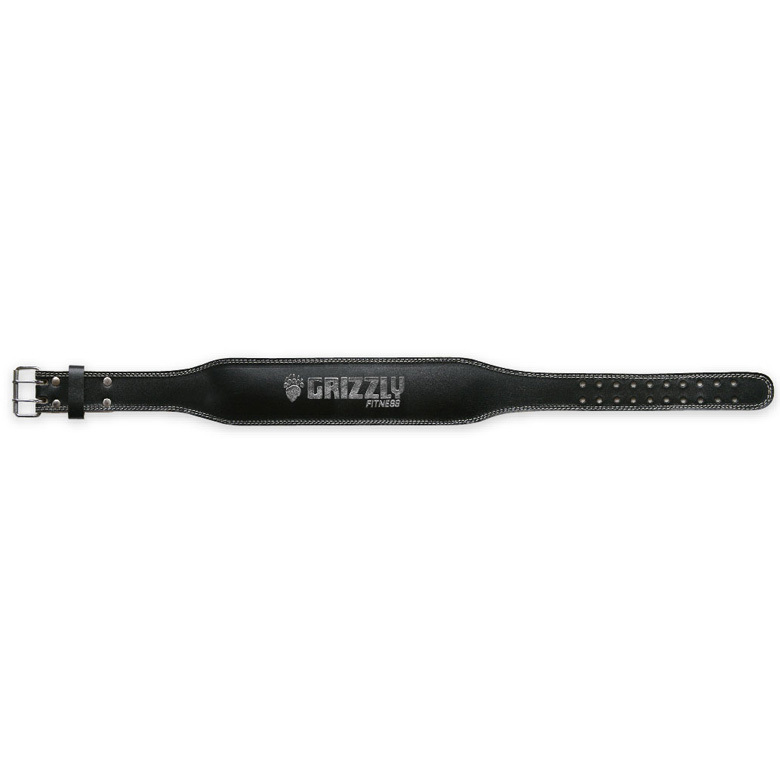 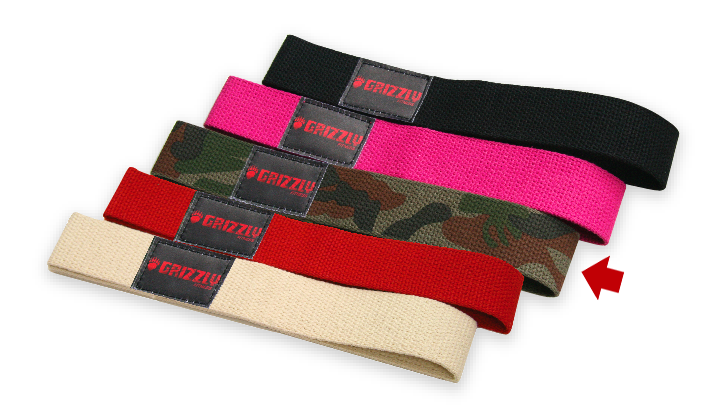 Grizzly was founded in the 1980s and is headquartered in Canada. 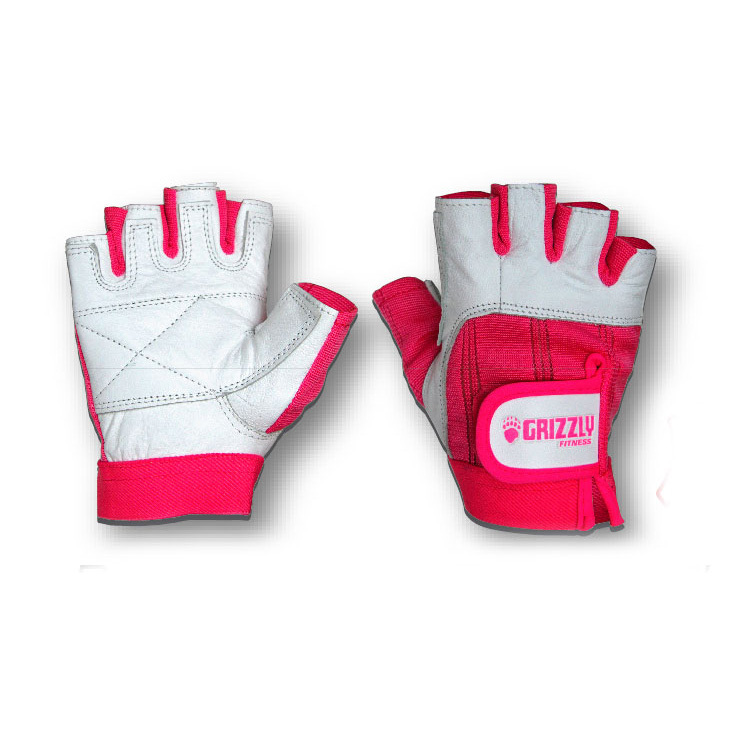 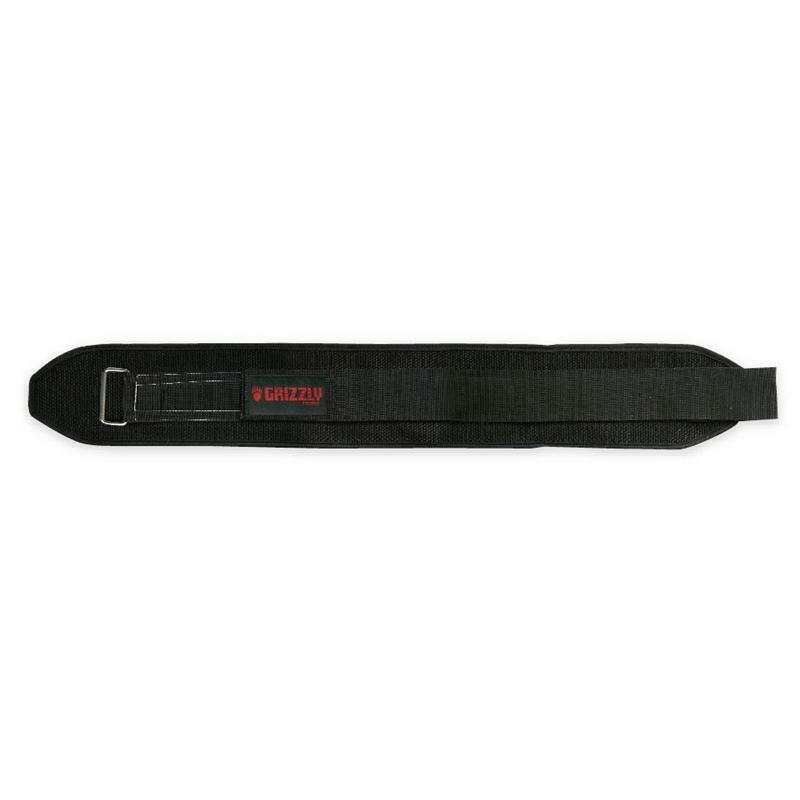 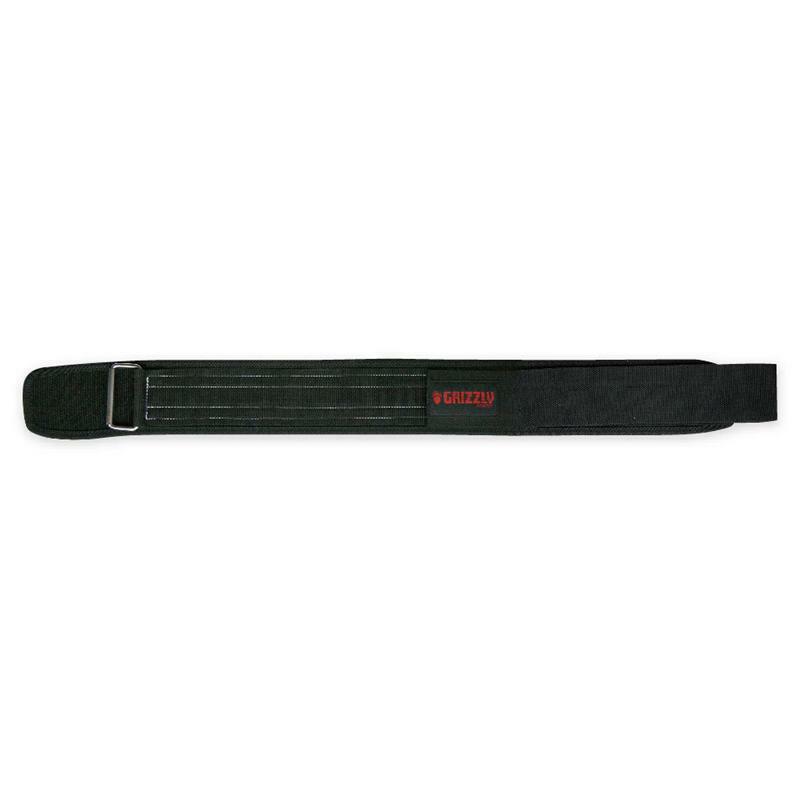 The company offers a full line of weightlifting gloves, exercise gloves, grappling and MMA gloves, wrist wraps, elbow wraps, ankle straps, power lifting straps, weightlifting hooks, weightlifting belts, ab straps, head harnesses, and jump ropes.